From the Fortune 500 to smaller advertisers, we maintain relationships with high-converting websites on the credit card field. Join the network by becoming our merchant. Pay only for results - see a real return on investment, and track it with our cutting edge reports. More Comfort for You - More Types of Payment Available! Since our affiliates work all over the world, we try to make Acclaimnetwork.com more convenient and comfortable for you. 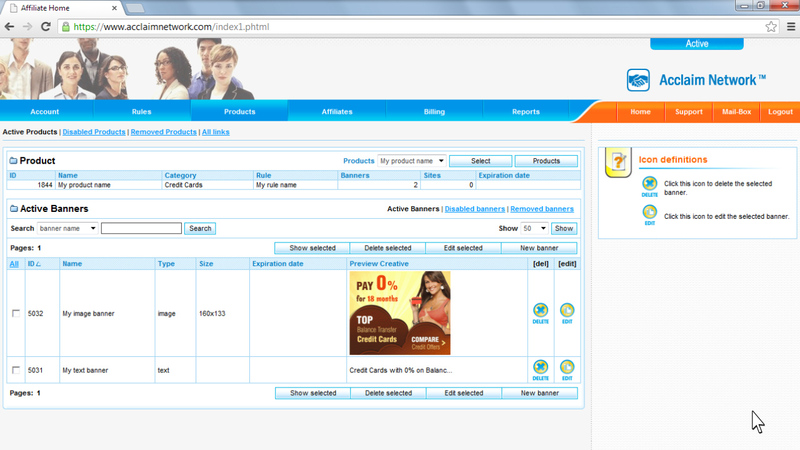 That is why more types of payment are now available for our Affiliates. Everything for Your Future Profit! To be the Best means that you should always develop! 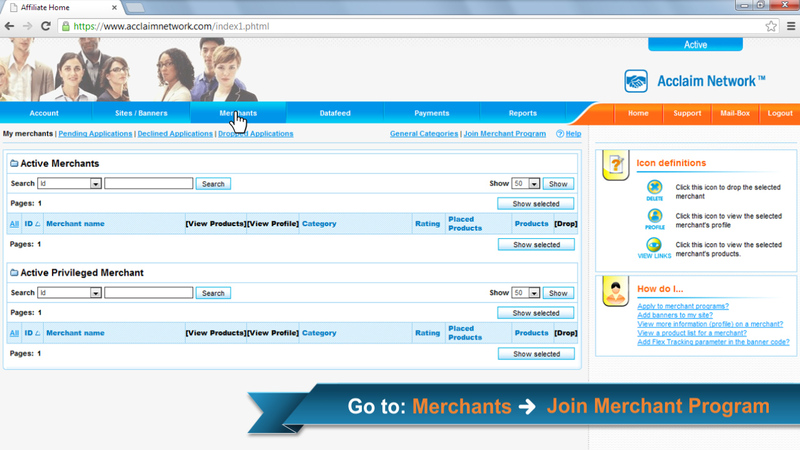 That is why we are glad to inform you that more and more merchants join our network. Do not miss the chance to increase your revenue! We would like to inform you that there will be commission product updates for most of merchants in our network on the 1st of December.